KB 4 Lime waxed Cream, used for acrylics only. 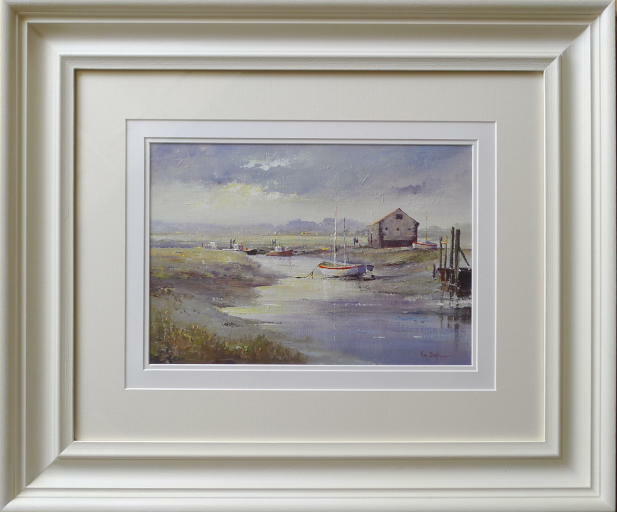 - Artist Ken Burton, Paintings of Norfolk, Paintings of Yorkshire and cityscapes etc. 70mm Obeche hardwood frame. Hand painted and lime waxed. KB 4 Lime waxed Cream, used for acrylics only.